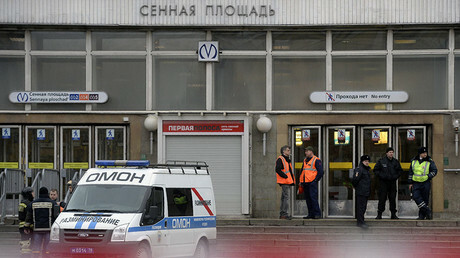 “The investigators have identified a male suspect who set off an explosive device inside a metro train in Saint Petersburg,” Svetlana Petrenko, spokesperson of the Investigative Committee said in a statement. According to the Investigative Committee, the same suspect planted a second IED at Ploshchad Vosstaniya station, which did not explode. “Following a genetic examination and analysis of CCTV footages, the investigation assumes that this particular person who carried out the suicide attack also left a bag containing the explosive device at Ploshchad Vosstaniya,” the committee said. 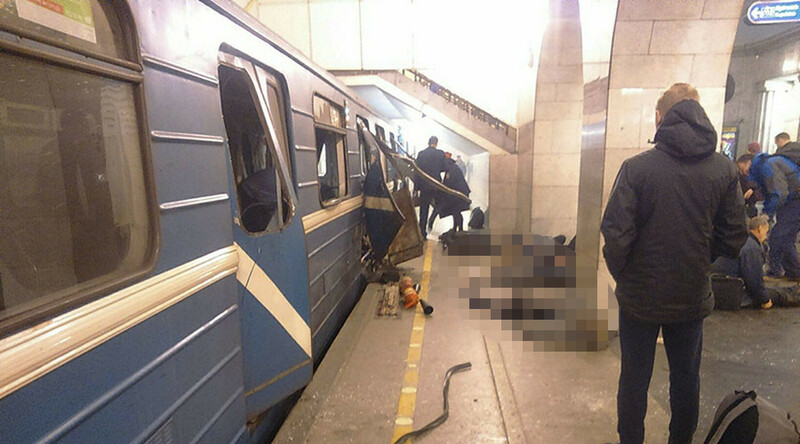 Earlier in the day, Petrenko told Interfax that the Investigative Committee, assisted by the FSB and the Interior Ministry’s rapid response teams, conducted an examination of “fragmented remains” found inside the third car and were able to establish that the terrorist suspect was male. “A blast assessment study, as well as a genetic examination, will follow,” she said. The statement comes as the death toll continues to rise. Earlier on Tuesday, Russian Health Minister Veronika Skvortsova said three more blast victims had succumbed to their injuries, increasing the number of fatalities from eleven to fourteen. The bombing in Saint Petersburg was discussed at a meeting between Russian Foreign Minister Sergey Lavrov and his Kyrgyz counterpart, Erlan Abdyldaev. “It is for certain, that we must intensify [counter-terrorism] activities, given the situation that is developing in many parts of the world,” Abdyldaev echoed, while lauding the close intelligence ties between Russia and post-Soviet countries.